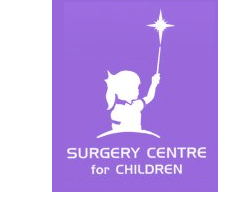 Similar term as ‘paediatric surgical oncology’. It refers to the specialized management of children cancer with surgery. Surgical management of paediatric cancer has evolved along with the development of multimodality therapies, new treatment protocols and technologies. Mutilating surgeries of the past are rarely necessary. Our ability to incorporate the new surgical techniques will make recovery quicker and more pleasant for our children. 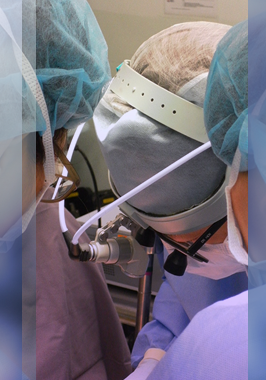 Surgery is performed in close collaboration with our team of paediatric oncologists. Examples of childhood cancer (solid tumors) include neuroblastoma, hepatoblastoma, rhabdomyosarcoma, nonrhabdomyosarcoma soft-tissue sarcoma (NRSTS), Wilms tumor, germ cell tumor etc. A paediatric surgical oncologist is one who is knowledgeable in both the surgical and biological characteristics of the tumor. He provides expert opinion in a multidisciplinary team so as to formulate the best possible plan for each patient. He should be prepared for surgical intervention as a primary or complimentary component of a patient’s treatment plan. Biopsy of the tumors. This refers to the sampling of the involved tissues for histopathological evaluation that is required to define the exact type of cancer. Insertion of central venous access device for chemotherapy. Management of complications of multimodal therapy. (4) Surgical resection of the tumor. This is required when surgery is deemed the best option in the treatment of the child’s tumor. Surgery may be the predominant treatment or it may be part of a multi-modality approach to the tumor’s treatment. The success of treatment of children cancer is based on the foundation of evidence-based protocols, timely treatment and the ability to early diagnose and manage the complications.